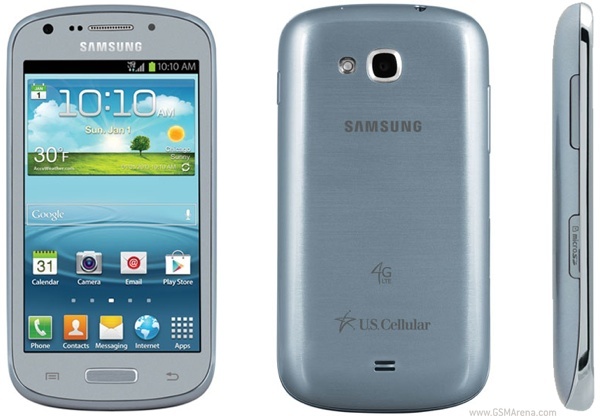 Samsung has released a budget Android LTE smartphone on the US Cellular network called the Galaxy Axiom. The phone will be available on a two year contract for $79.99 and for $399.99 outright. The Samsung Galaxy Axiom is a CDMA/LTE handset with a 4-inch, 800 x 480 LCD, 1.2GHz dual-core Qualcomm Snapdragon S4 processor, 5 megapixel rear camera, 1.3 megapixel front camera, 4GB internal memory (1.85GB available to the user) with microSD card slot, Android 4.0 Ice Cream Sandwich and 2,100mAh battery. The phone also includes support for the Google Wallet service. What is the difference REALLY between this one, and a ton of other Samsung spam phones in the market? Why create this junk? Seriously?